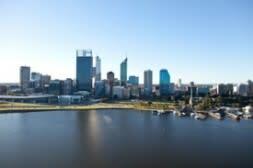 If you’re considering attending a conference in Western Australia or you&apos;ve already registered, there&apos;s a wealth of information to help you have the best possible experience in this unique part of the world. 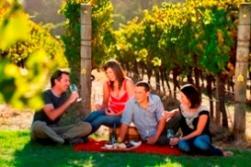 Discover a selection of single and multiple day tour itineraries for corporate and incentive buyers visiting Perth, Western Australia. 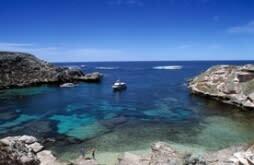 Discover the best things to do in Perth City, Rottnest Island, Swan Valley, Fremantle and Rockingham. 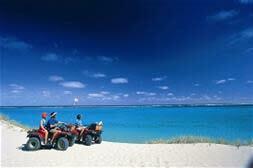 Click here to discover a selection of single and multiple day tour itineraries for corporate and incentive buyers visiting the regions of Western Australia. 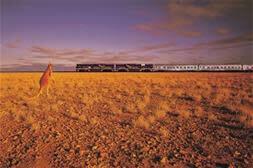 Discover the best things to do in the Golden Outback, the Coral Coast, the North West and South West.